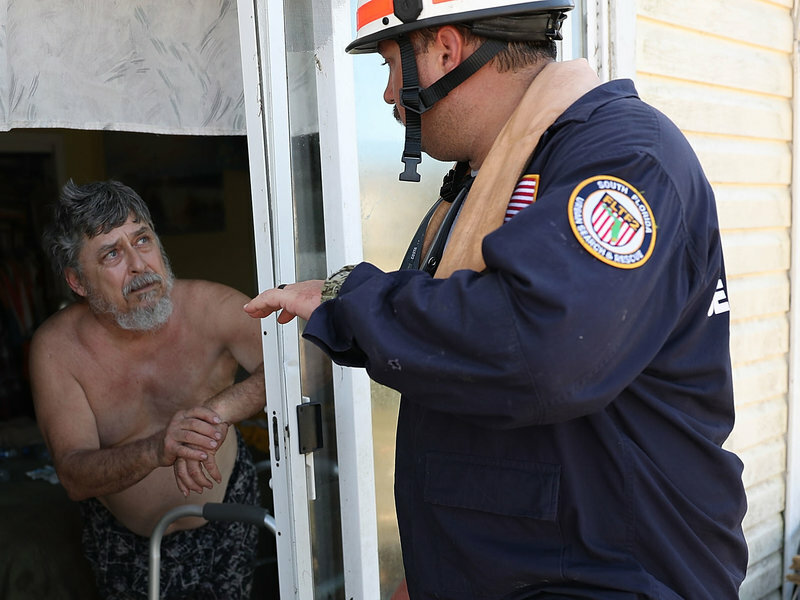 Experts who have studied the reasons people choose to evacuate � or to stay put � say while Long's frustration is understandable, the reality is often far more complicated. To do this, officials and researchers are finding new ways to encourage people to evacuate � from helping residents visualize the potential storm surge to mobilizing more efficient transportation and better communicating resources available. For a family of four without nearby relatives, a seven-day evacuation � including hotel, fuel, and food � can cost upward of $2,000, said Joshua Behr, whose research team at Virginia's Old Dominion University has surveyed thousands of people since 2011, when Hurricane Irene threatened the state's southeast coast. "There's often an opportunity to make extra cash," Behr said. Some get a side hustle, like clearing debris from people's yards. Others � especially those working in service and construction industries � feel like they have no choice.